Searching for a different kind of foot spa experience? 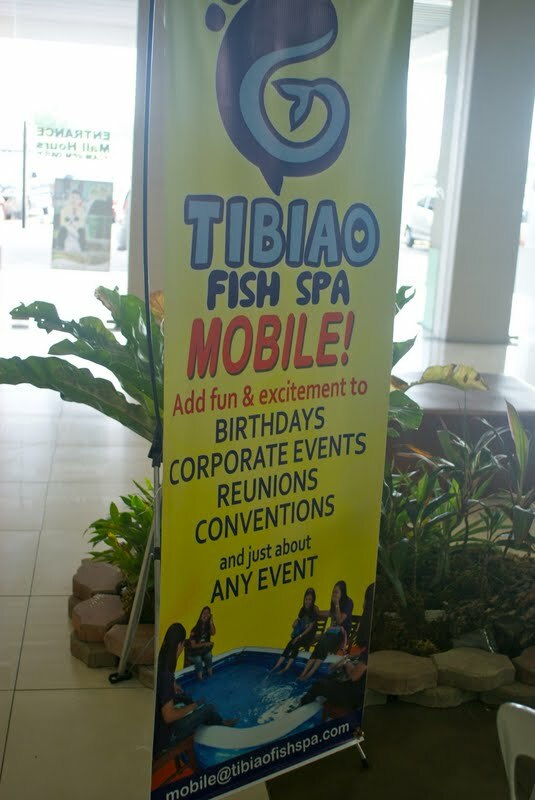 Have you heard about Tibiao Fish Spa? It i said that the fish eats your dead skin skills and stimulates some pressure points to relieve stress. The fish from this fish spa comes from Tibiao town in the province of Antique. 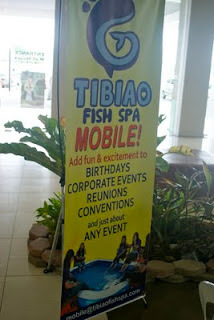 The Tibiao fish spa is now in Parkmall for the Cebuano market to try out. You can get a relaxing fish spa for only 100 for every 30 minutes. THANK YOU SO MUCH for featuring Tibiao fish spa! Nice blog! Keep it up!